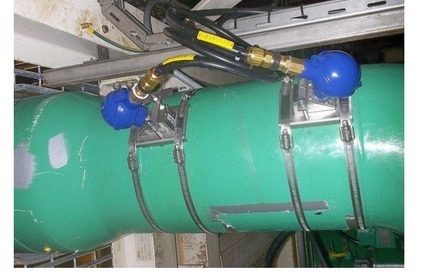 Suitable for pipes 10mm to 3300mm outside diameter and all liquid products. 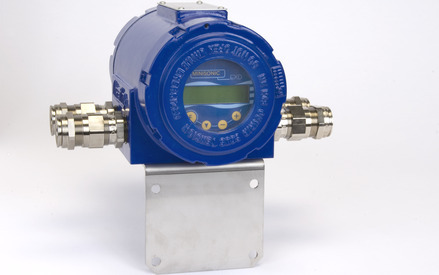 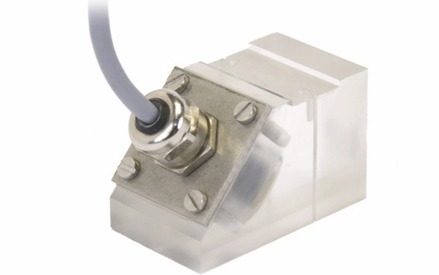 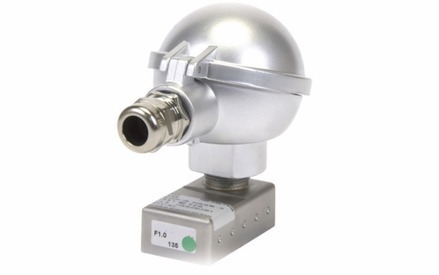 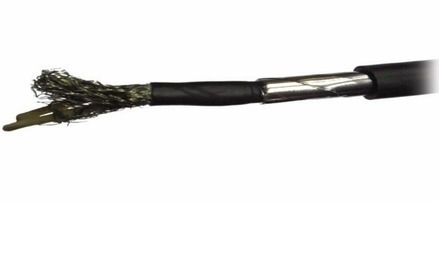 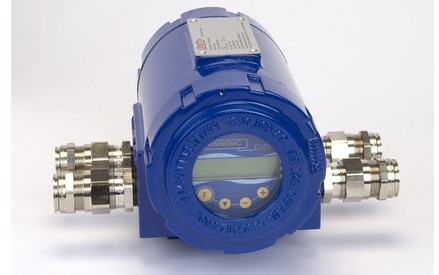 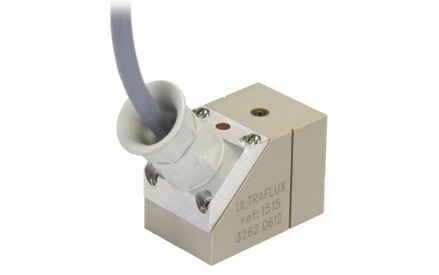 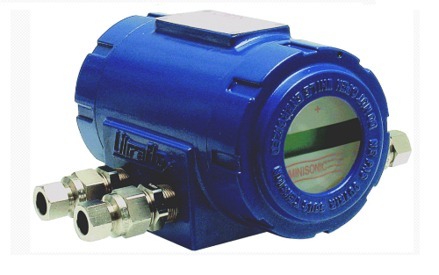 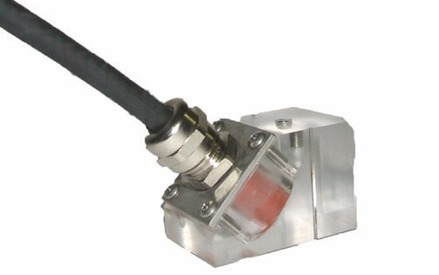 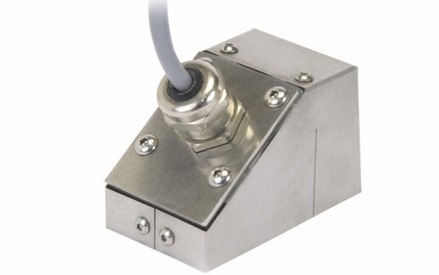 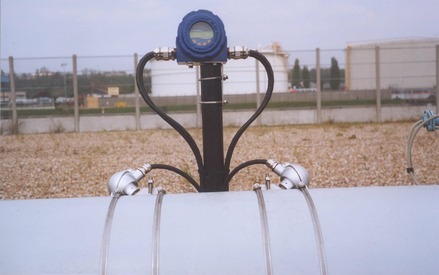 Available as dual Pipe, one converter able to measure flows in two pipes. 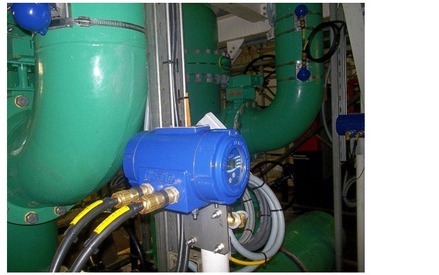 Virtually all liquids whether they are conductive or non conductive, including ultra pure water, potable water, waste water, oil products, chemicals. 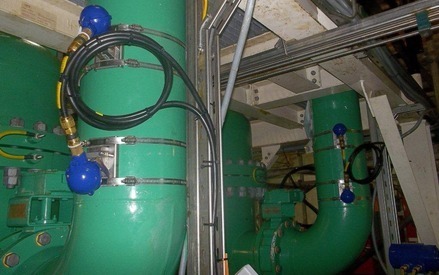 "difficult" applications including entrained solids, encrusted pipe work and foodstuffs.